This is literally the purest thing ever and I love it so much! It's so sweet! And so gay! And so cute! And THERE'S A HOGWARTS AU mini-comic!!! The best thing ever. 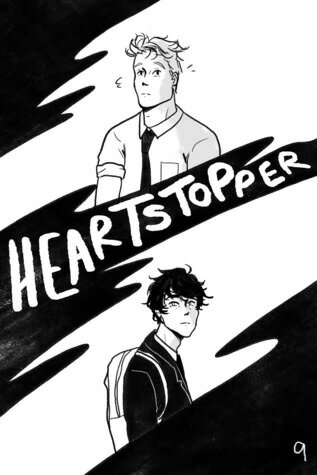 This is a FREE ongoing webcomic about two boys falling in love. Charlie's gay, Nick is...confused, for now (I'm rooting for the use of bi or pan as a label in the future!) and everything is wonderful. If you're a sucker for fluff or just need something to warm your heart, definitely check this out (and then join the rest of us in anticipation for all the future updates)! The second this comes out in print I'll be so ready with my money. Really, this made my week so much better.